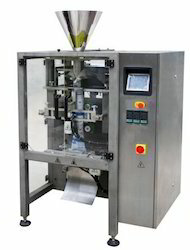 Leveraging over the skills of our qualified team of professionals, we are engaged in providing Granular Packing Machine. Our product range is widely demanded in different industries for packaging of different products such as rice, wheat, seeds, pulses and sugar. This Granular Packing Machine is known for its automatic operation and is integrated with PLC control. Furthermore, it is capable of filling various types of granules. 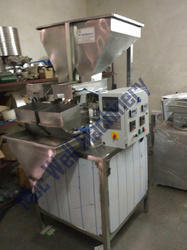 We are the supplier of Two Head Weigher Packing Machine to our consumers.